*Merchandiser available upon request at no extra cost for high volume accounts. With our fleet of trucks, we deliver quality bagged and block ice when you need it and where you need it! 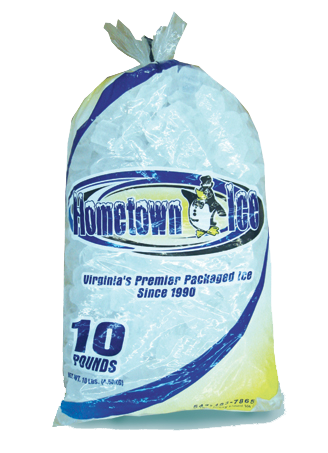 We deliver quality ice products and services to convenience stores, construction companies, businesses, restaurants and special events. Whatever your needs may be, rest assured the Blue Ridge Ice is the right partner for your organization. "Big" events—Not a problem. Just let us know in advance and we can keep you supplied with ice. Stay cool with Blue Ridge Ice! Call Drake Watts at (434) 455-7182 for more information.